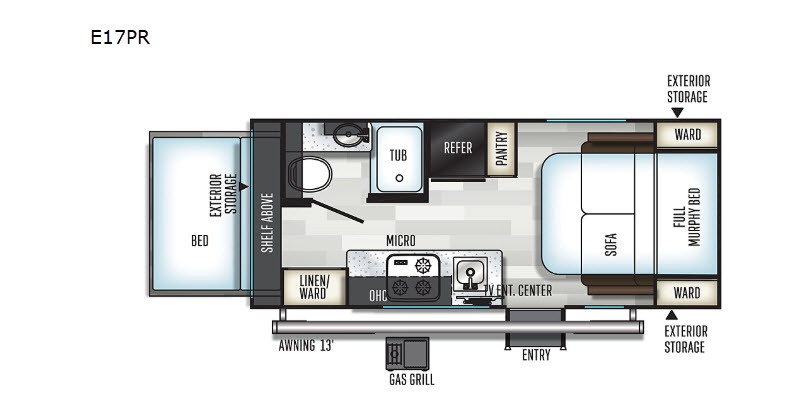 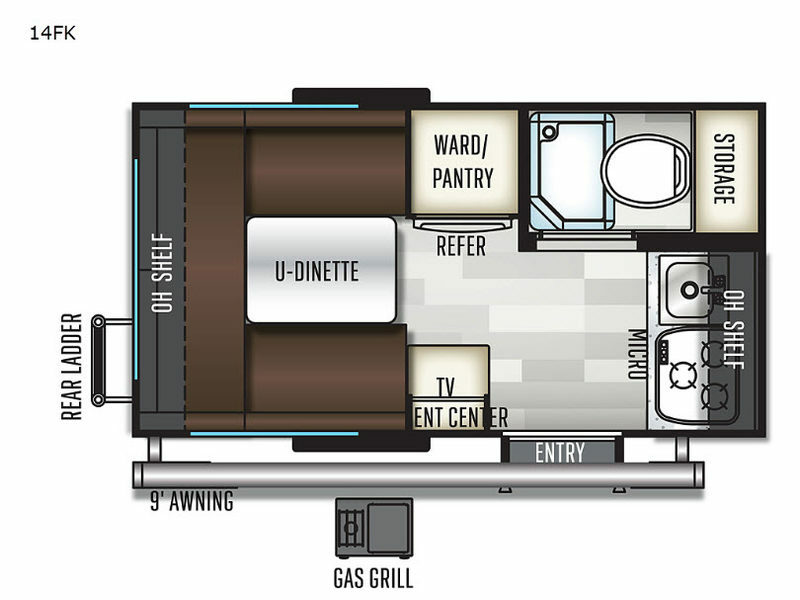 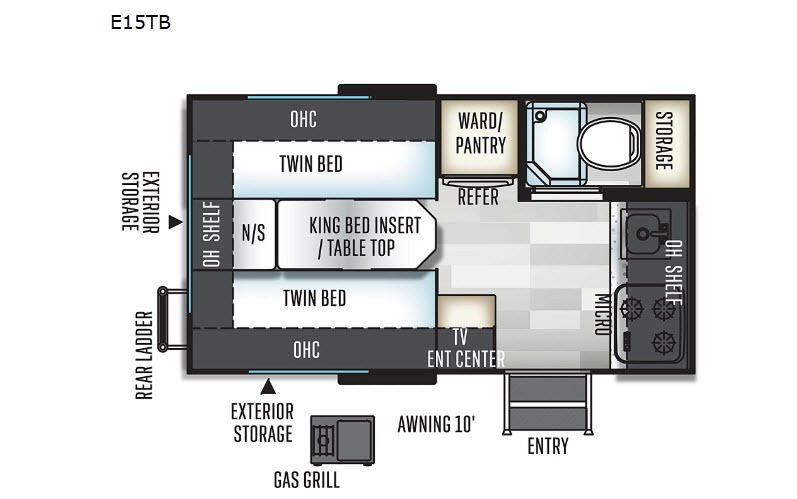 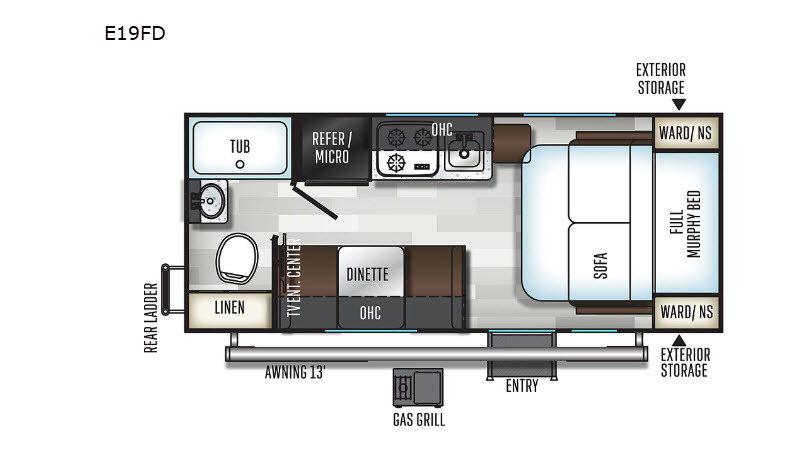 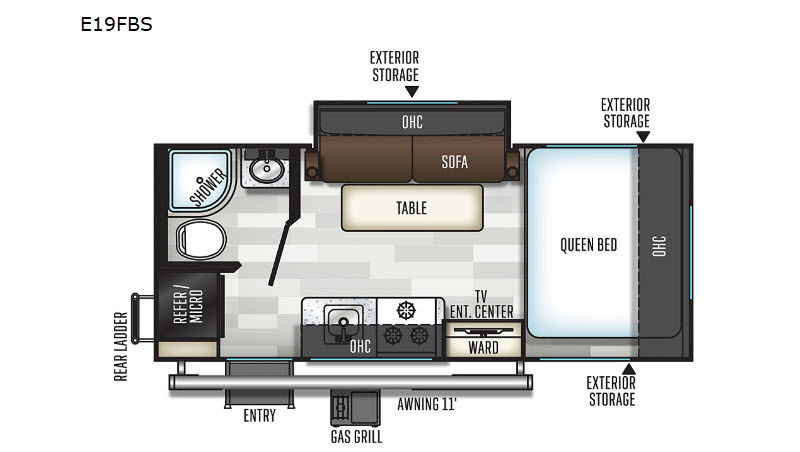 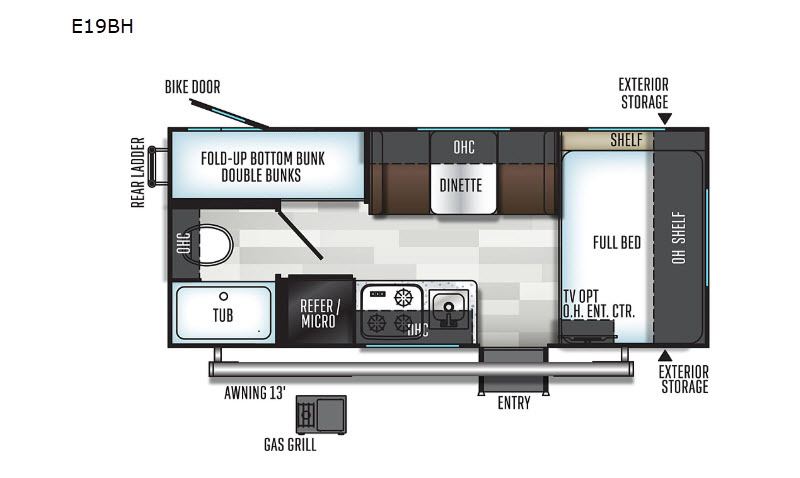 Forest River is pleased to offer you the feature-filled and easy-to-tow Flagstaff E-Pro travel trailers and toy haulers! 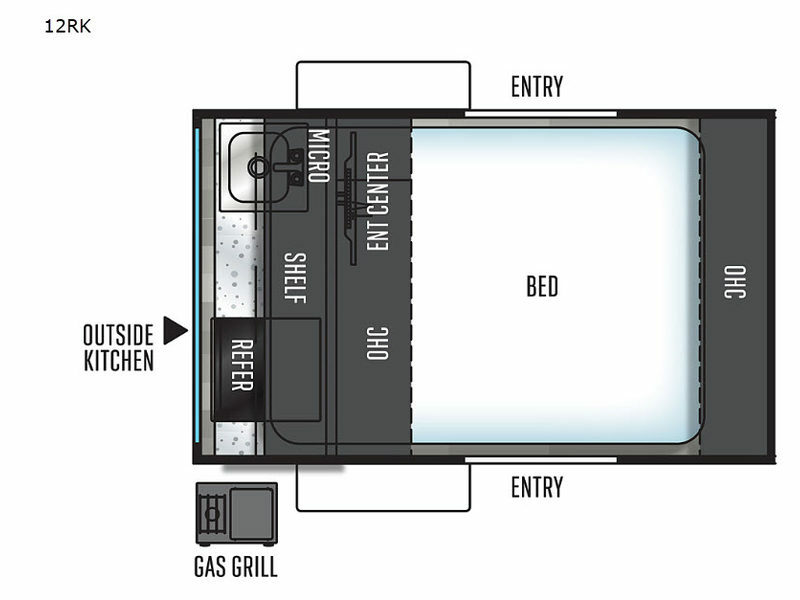 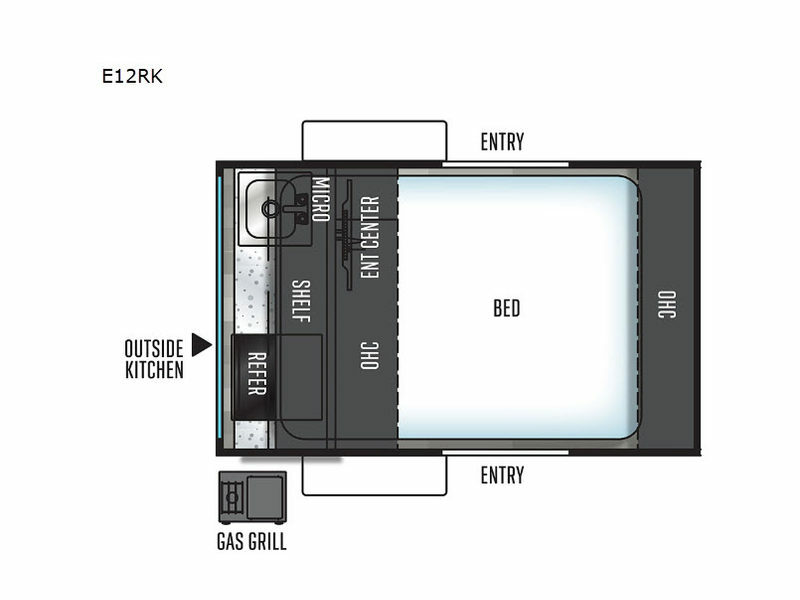 These units have been created for the environmentally conscious campers that choose to pull their trailer with a fuel-efficient vehicle or smaller SUV. 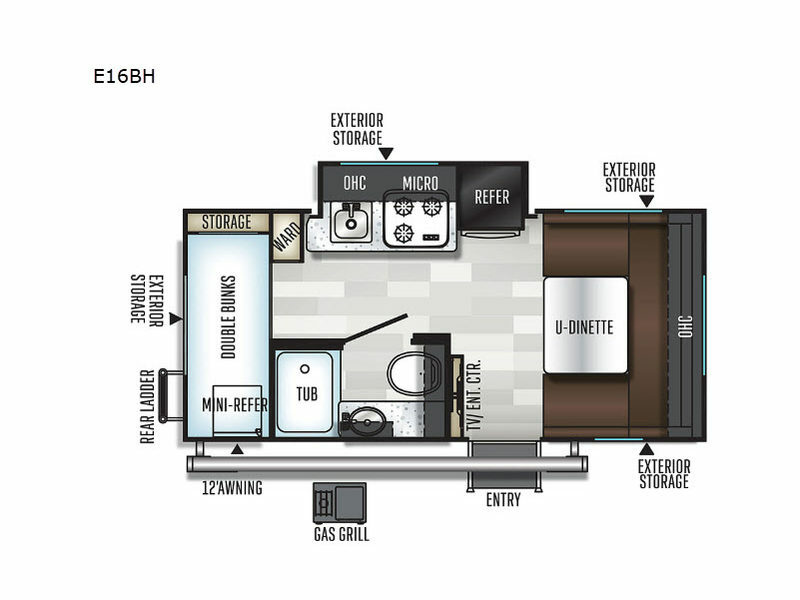 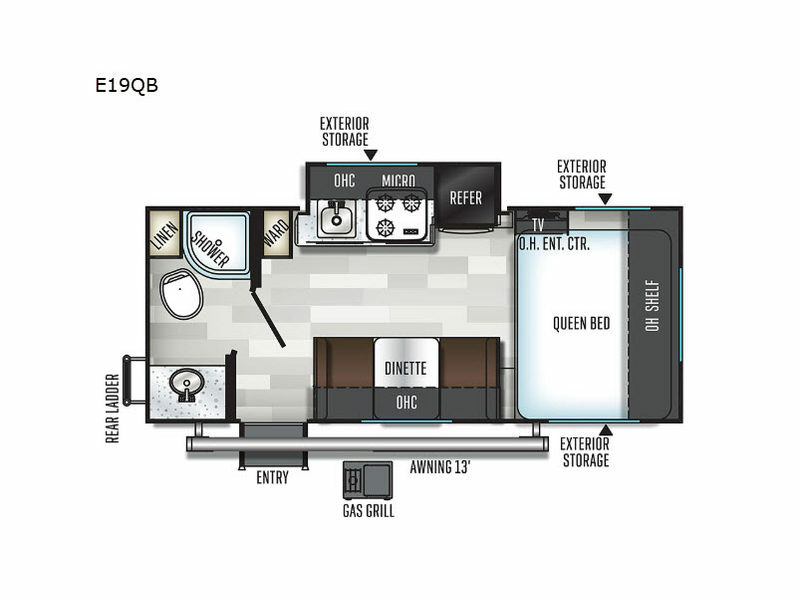 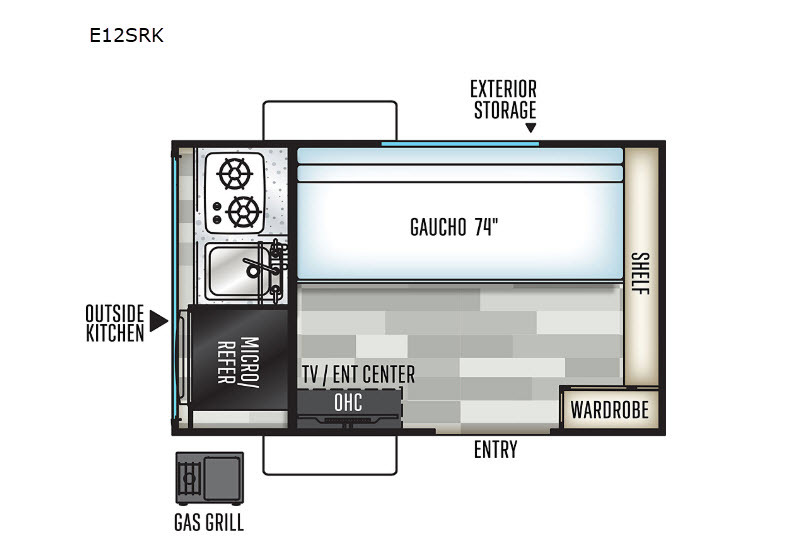 While the Flagstaff E-Pro is compact in its design, it is full of modern touches and comfortable amenities, like the 20,000 BTU furnace, microwave oven, stereo with Bluetooth, and 12V TV with DVD player. 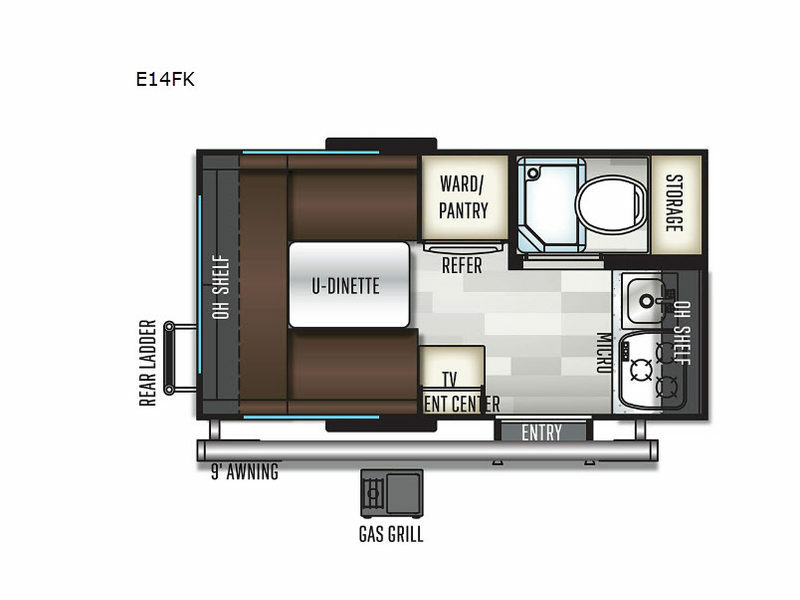 So whether you're looking to take a quick trip to the lake or spend a weekend at your favorite campground, this Flagstaff E-Pro toy hauler or travel trailer is what you will want by your side!